This project will produce around 103 GWh of clean energy per year – enough to supply 25,000 Spanish homes and reduce gas emissions by 1 kilogram of CO2 per hour. Construction of the plant will begin before the end of 2018 and it is expected to be operational by late 2019. Fotowatio Renewable Ventures (FRV), a leading global developer of renewable utility-scale projects, has reached financial close for the 50 MW dc La Solanilla Solar Farm in Trujillo, in the Spanish province of Cáceres. FRV has closed the financing agreement with Banco Sabadell and it is expected that construction begins by the end of the year. 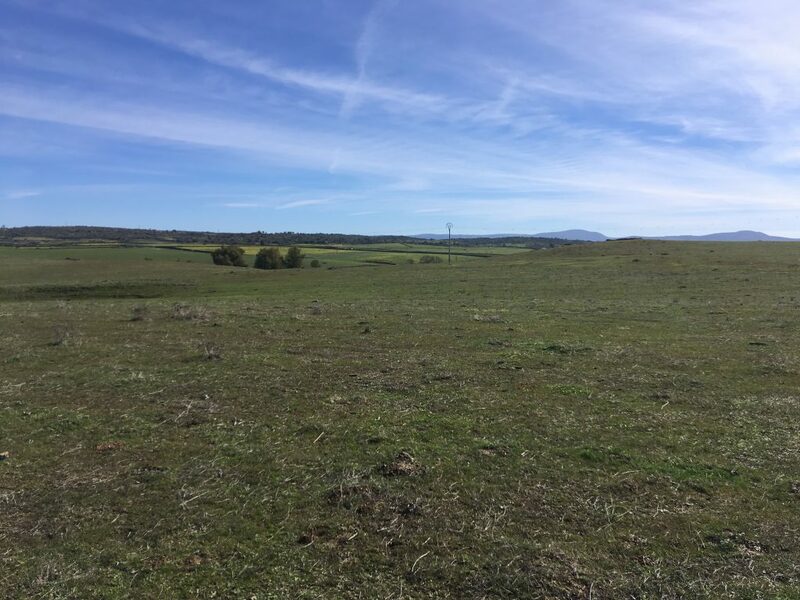 The project will be located in Trujillo, 50 km from the capital of Caceres, in the region of Extremadura, a strategic area for the company due to the team’s experience in the area its numerous natural resources. This new solar plant will generate around 103 GWh of clean energy per year- enough to supply 25,000 Spanish homes and reduce the emission of approximately 1 kilogram of CO2 per hour. In addition, the plant, which will be built by the Spanish company Cobra under an EPC contract, will contribute to the economic development of the area – it is expected that 300 local jobs will be created during the construction phase of the plant, and once operational, approximately 5 of those jobs will be maintained. Andrea Fontana, Managing Director of FRV Europe, said: “We are honored to be working in Extremadura again and particularly in Trujillo, where the foundation group of FRV initiated its path in renewables 12 years ago. This project is the result of the clear focus of Extremadura’s Government in the renewable energy sector, a mindset that is also shared by Trujillo City Council. The financial agreement to develop La Solanilla Solar Farm highlights FRV’s commitment to carry out green energy projects that create green jobs and boost local economies. With this agreement that will help promote the use of renewable energy resources in Spain, we aim to continue being a global reference in sustainable and environment-conscious energies”. Josep Montañés, Managing Director of Project Finance and Specialized Businesses for Banco Sabadell stated: “This new project strengthens our vision and commitment with the development of initiatives related to the renewable energy sector. In addition, the commissioning of this plant has the support of FRV, a company with extensive experience in the industry that shares our same ambition to foster the use of renewables”.